Game of Thrones fans can now bring their favourite show to life at Langley Castle, the only medieval fortified castle hotel in England. 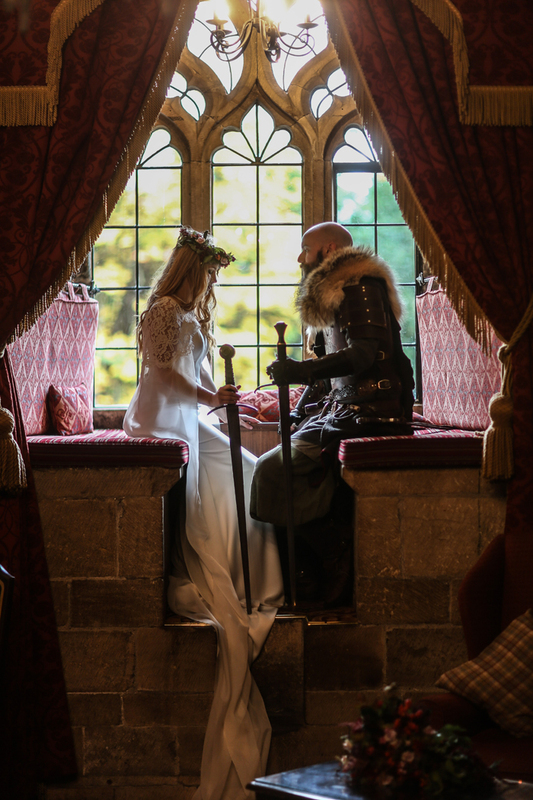 The Northumberland-based hotel is weaving its 667 years of history into its wedding offering to provide an authentic Game of Thrones experience for brides and grooms. In conjunction with photographer Sean Elliott, Langley has created a portfolio of stunning imagery to inspire prospective couples and highlight the possibilities available at the castle. 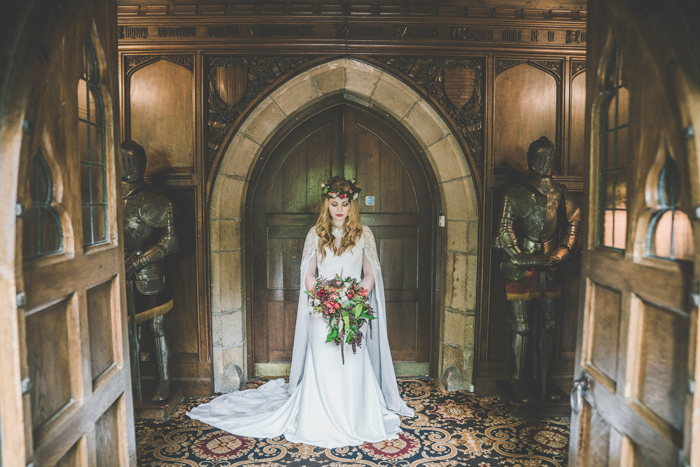 The photographs exhibit the exact locations at the venue that Game of Thrones-style backdrops can be found, whether that is on the battlements, in the gardens and woodland, in the arched doorways, or in the dramatic medieval drawing room. 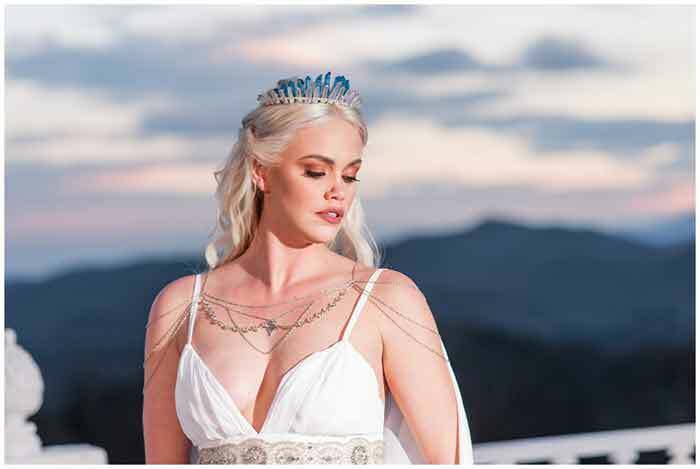 The venue has also put together suggestions of what a couple may wish to include in their Game of Thrones package, including delivery of the wedding ring by hawk, dragon-themed wedding cakes, arrival on horseback and a medieval themed banqueting table. A brochure has been produced to guide couples through the process and offer advice and prompts. The day itself, however, will be entirely bespoke. Couples will be able to either choose their own dishes or pick them from a specially-created Game of Thrones inspired menu devised by Langley’s head chef Mark Percival, a former North East Chef of the Year. The menu features such dishes as Mother of Dragons Spicy Chicken Wings, Wildlings Wild Mushroom Tartlet and Theons Devilled Sausages, and can even be completed with a tower of profiteroles entitled ‘The Wall’. Langley Castle can be hired on an exclusive-use basis for anyone wishing to have a Game of Thrones-inspired stay with family or friends. More details are available at www.langleycastle.com.